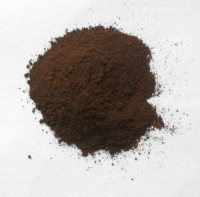 100g of beautiful fresh pure Persian henna powder. This henna is of the very best quality. It is totally natural and pure. The henna comes from the leaves of the henna plant which are harvested & ground down to a powder & further sifted to produce a fine powder. 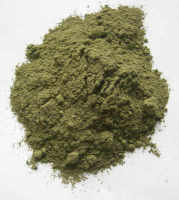 Persian henna has no added salts or colouring agents added. This henna is just henna and nothing else.